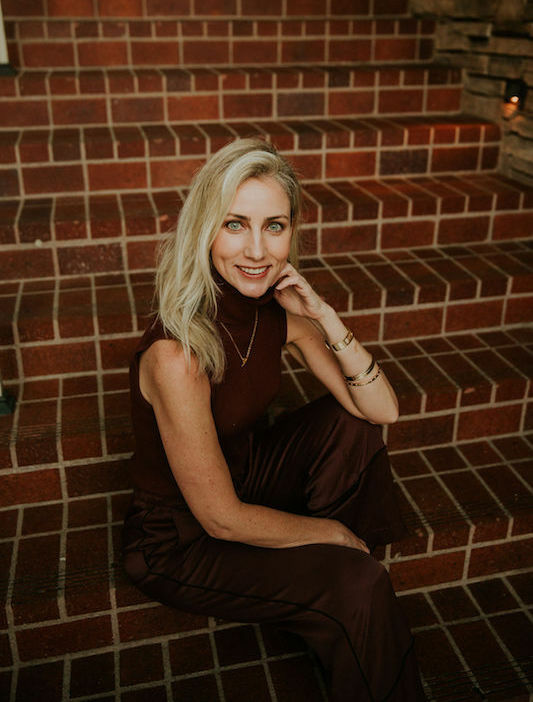 About Alexis Manfer - Alexis Manfer, INC.
Alexis Manfer, Inc. is an experienced Interior Architecture and Design firm founded in Southern California in 2011. Our team of experts will ensure that every detail is accounted for to create a completely personalized design for you. Our extensive list of vendors and sources across the globe will guarantee a distinctive aesthetic. Our knowledge of the Interior Design process will leave you confident in our planning and design services. 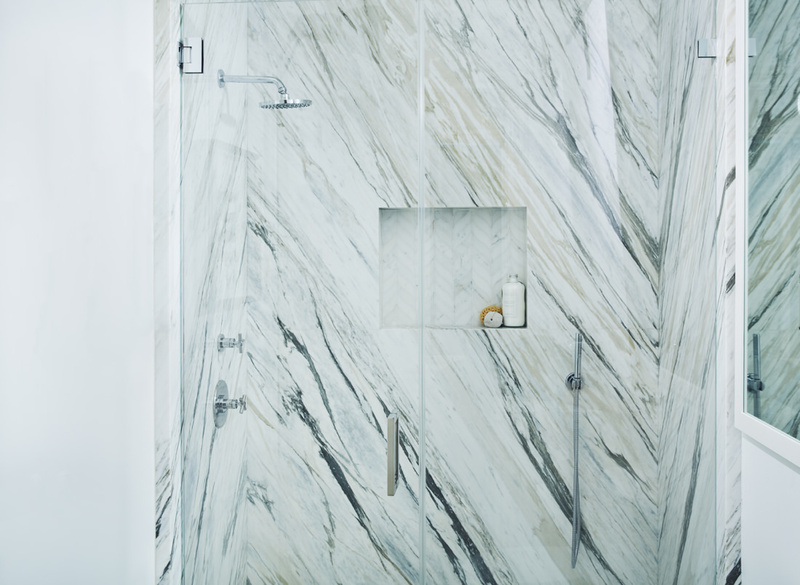 At Alexis Manfer, Inc. we’ll make sure your interior is unique and perfectly tailored to you. 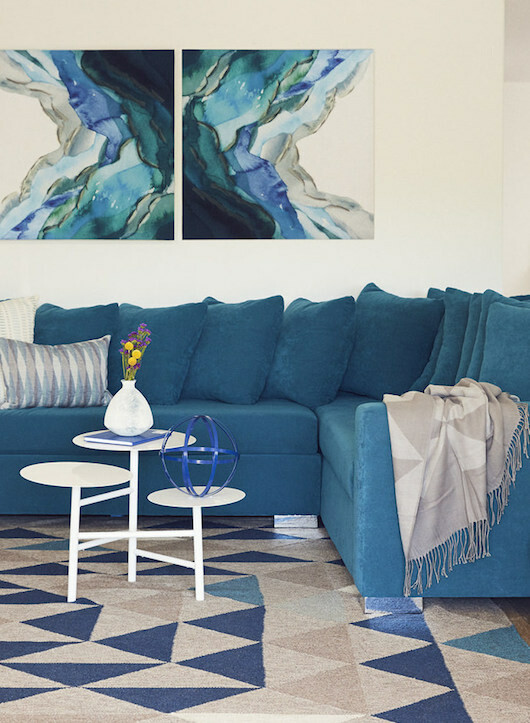 Interior designer Alexis Manfer has established an exceptional reputation for producing one-of-a-kind, unforgettable interiors with innovative concepts, materials, and furnishings. 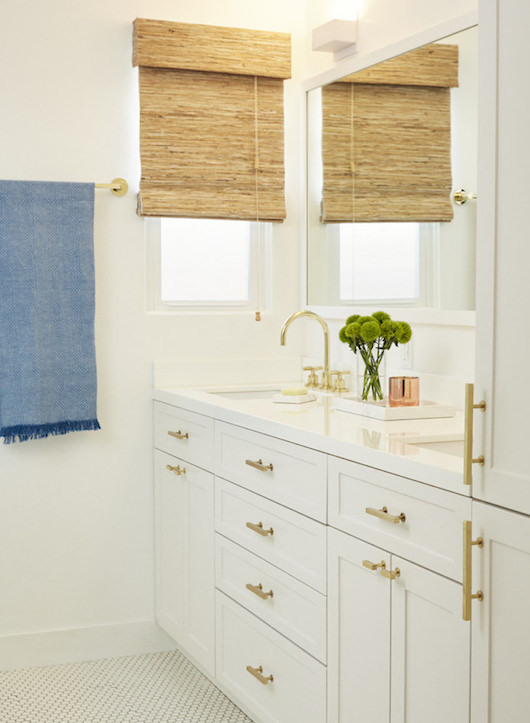 Having lived in San Francisco, Los Angeles, New York City, and Orange County, Alexis brings her worldly experiences to the Art of designing notable interiors for a wide variety of clients with exceptional taste. Alexis graduated from USC with a BA Art History and UCLA with a graduate degree in Interior Architecture. She then went on to work for several renowned Interior Designers including Kelly Wearstler, Juan Pablo Molyneux, and Amanda Nisbet prior to opening her own firm in 2011. Today, Alexis is recognized as an expert in Interior Design for residential and commercial projects. Her passion produces unforgettable designs with timeless taste and attention to detail.